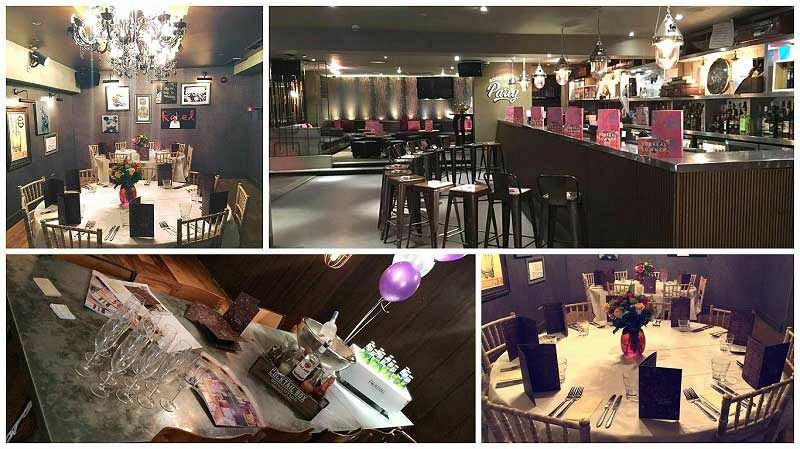 If you’re on the hunt for the ultimate exclusive Christmas celebration in Milton Keynes, then we’ve got the perfect venue for your company party! Located at a popular complex that’s near to the town centre, this two-storey venue is modern and stylish and boasts cool and contemporary interiors and décor which creates a fun and exciting atmosphere. 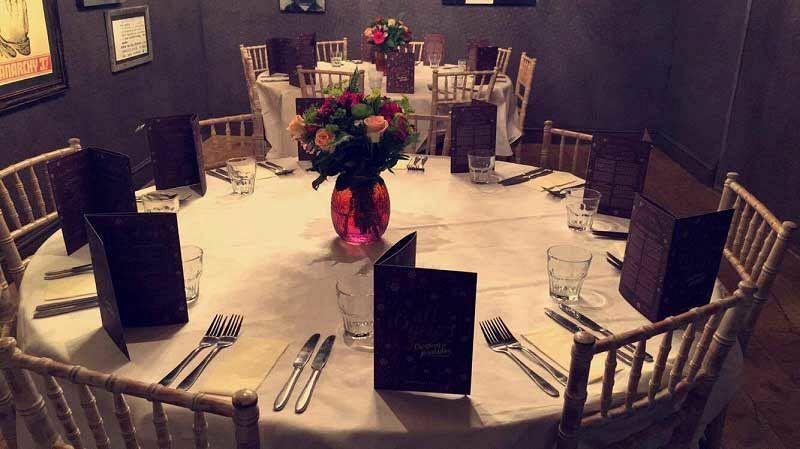 On arrival, you and your group will receive your very own private area of the venue and will be welcomed with a lavish prosecco reception – is there any better way to kick-start the evening? If you'd like to enjoy a beer instead on arrival, then this can easily be arranged. As for food you’ll have a choice of two options for your event; a festive three-course feast or a Christmas buffet. If you opt for the three-course meal, you’ll select a tasty starter, hearty main and a blissful dessert from the sumptuous set menu – there’s plenty of tempting options here which will be sure to ignite the senses, including some excellent vegetarian dishes. 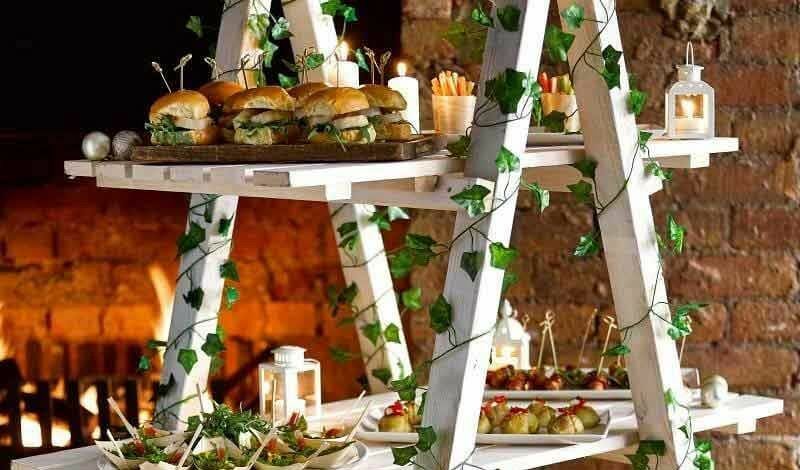 Alternatively, you could indulge in the Christmas buffet which features an incredible selection of delectable options that will make your mouths water! Drink vouchers will also be included in the package, giving guests the opportunity to exchange them for a selection of wine, beer, spirits and soft drinks. If you'd like to include cocktails, then this can be organised for an additional cost. A DJ/entertainment can also be provided, so get ready to let your hair down and dance the night away! It's the perfect way to round off the working year with this top exclusive party night! Be sure to send an enquiry through today about booking your exclusive Christmas party in Milton Keynes!